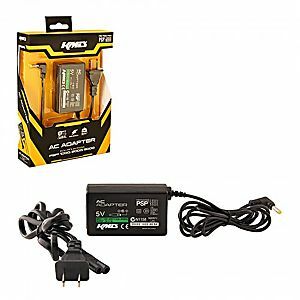 Charges my PSP with no issues, definitely recommended. Packaging was different from photo but charger was the same. The charger actually work well for my psp . I love it . Thank you .